Sepal for rose. There are five pieces of connected leaves. Crocheted with the size of wire which matches. Row 2 5*, 18**, do not cut the wire, connect with the next leaf, so is the 3rd,4th and 5th row. Row 10 5*, 18**, 1 ● connect with the first row. Bend the end of the thicker wire which will be the peduncle of the rose. 2. With the green yarn entwine the petals to the bended wire. 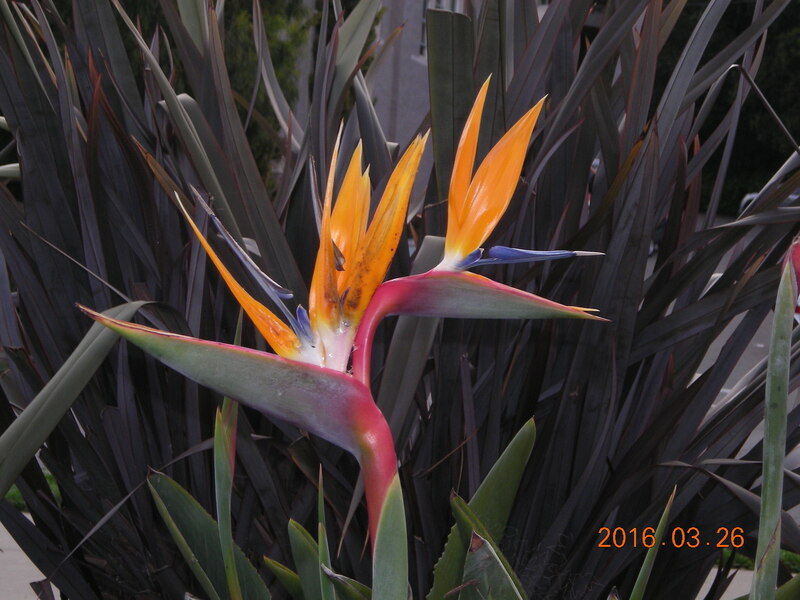 First with the #1 petals one by one to the bended wire tightly. Then the#2,#3, #4 petals layer by layer. Entwine the five leaves of the sepal evenly next, your rose is done. After you entwine the leaves your whole work is accomplished. May the risen bless every one of you! 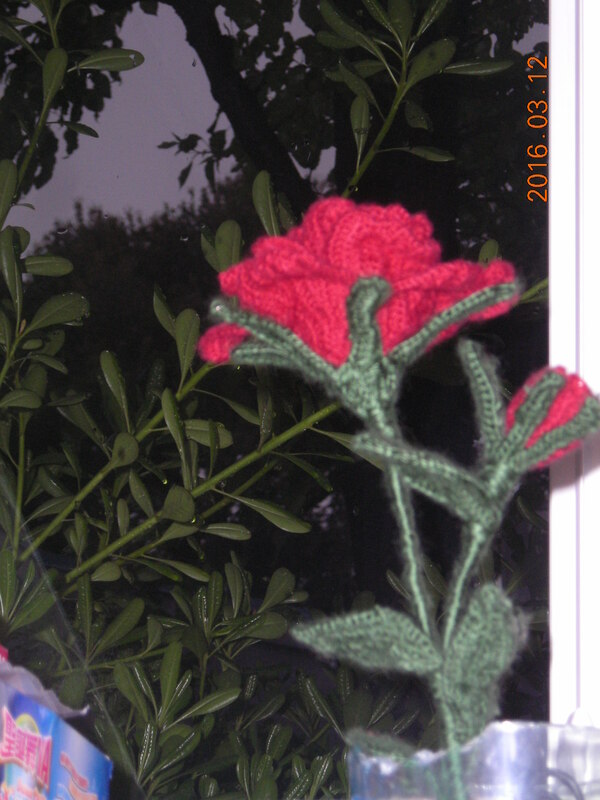 This is the second rose my caregiver crocheted for me. The first one was a test piece, the second one is the experimental verification to the instructions my mother wrote. Now, I’m proud to introduce the crochet stitch of my mother’s Everlasting Blossoms-How to crochet your own Rose? 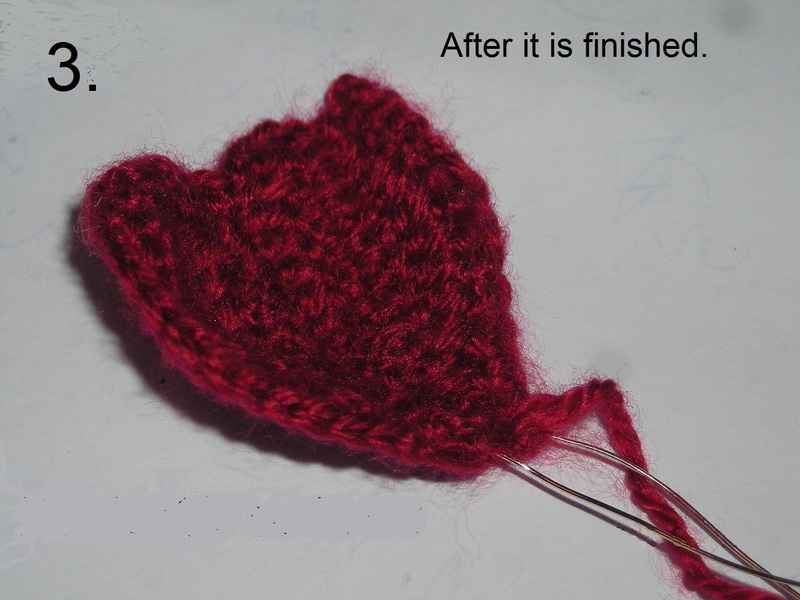 ●……slip stitch, move to the next stitch without adding height. Also used for join work–sl. To crochet with wire for flower petal and leaf and also for hemming the butterfly wings. There are 4 sizes of petals. with 26 gauge or any gauge that suitable for your yarn. wire. Row 2 14 *, 1§ crochet the wire in. 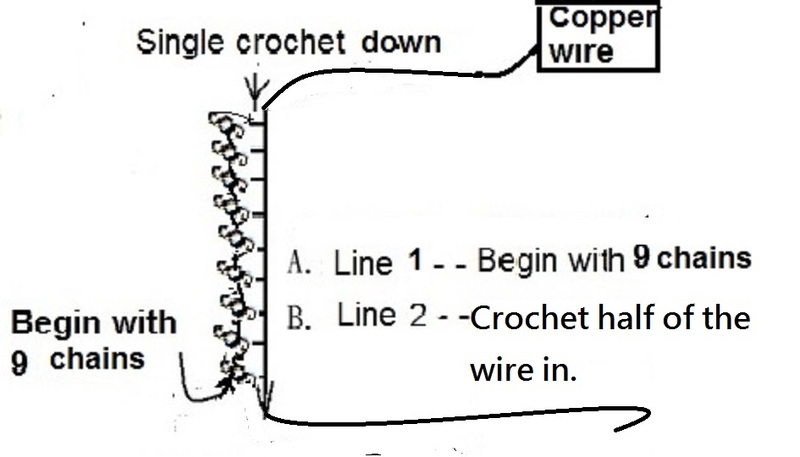 Fold the wire in two ,crochet one in row 2, the other piece crochet into row 3. Row 2 18*, 1§ crochet the wire in. < My mother used to say to her students; "The crochet foundation of Everlasting Blossom is Roses. 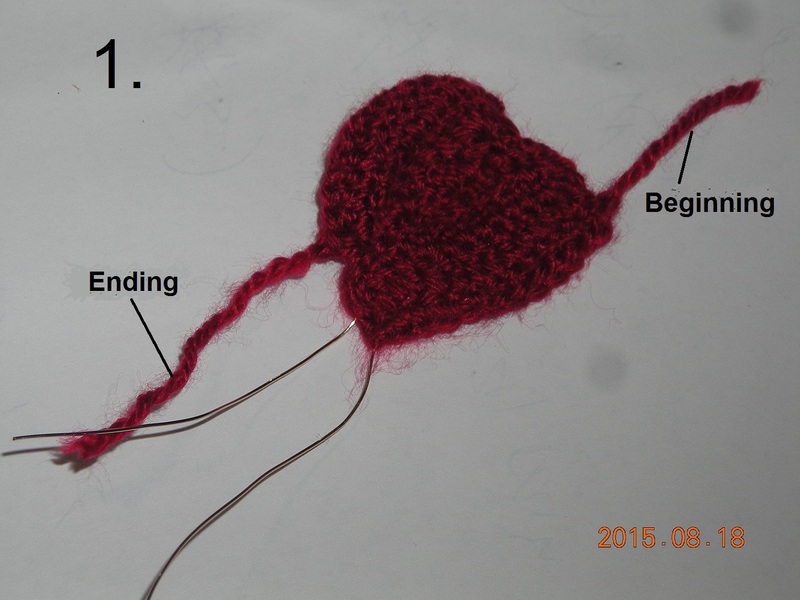 If you know all the stitches as they were said in the directions by heart, and people identified the flower you crocheted was a beautiful rose. From then on you can create your own Everlasting Blossom. You've gotten the method of crochet Everlasting Blossom and the spirit of Everlasting Blossom!" Before you start to crochet the rose, there are some important cues for you of how to crochet the wire in the petals and what should you do about those ends of yarns?